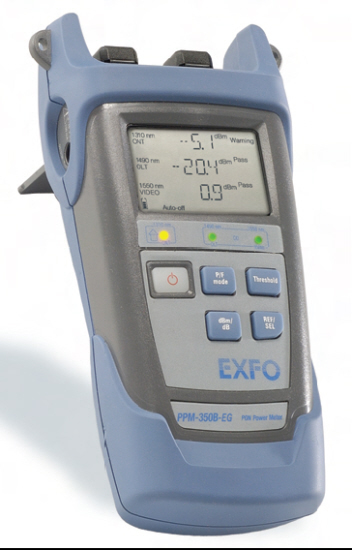 EXFO AXS-100-023B-EI-PM2X handheld OTDR. 1310 / 1550 nM with VFL and Power Meter options. UPC / SC connector. 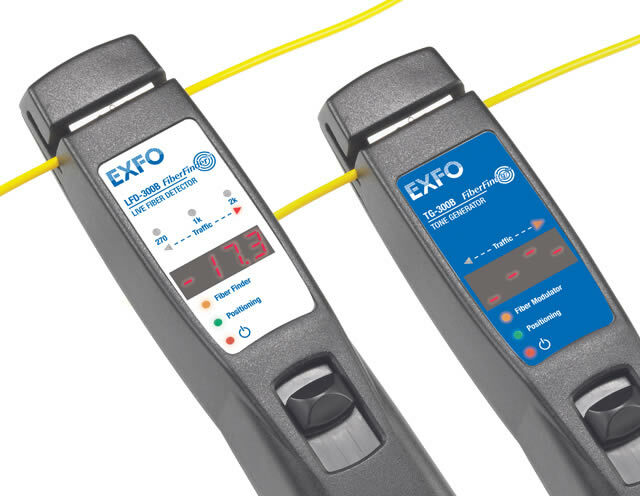 Exfo FIP400 Fiber Inspection Probe with USB adapter. FIP-400-P-Single 400X magnification. FIP-400-D-Single. 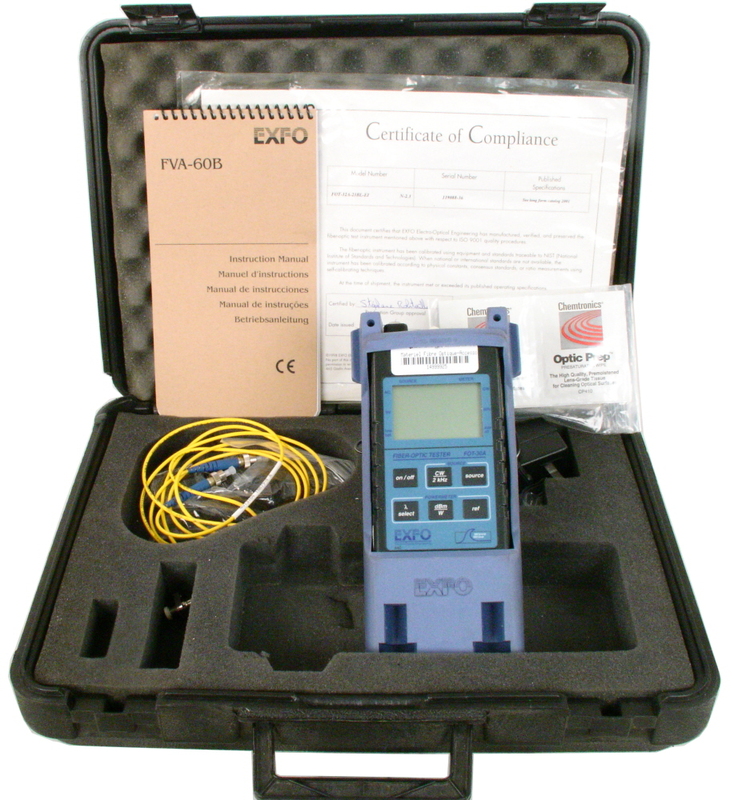 Exfo FIP400 Fiber Inspection Probe with Viewer / Display. FIP-400-P-Single 400X magnification. FIP-400-D-Single. 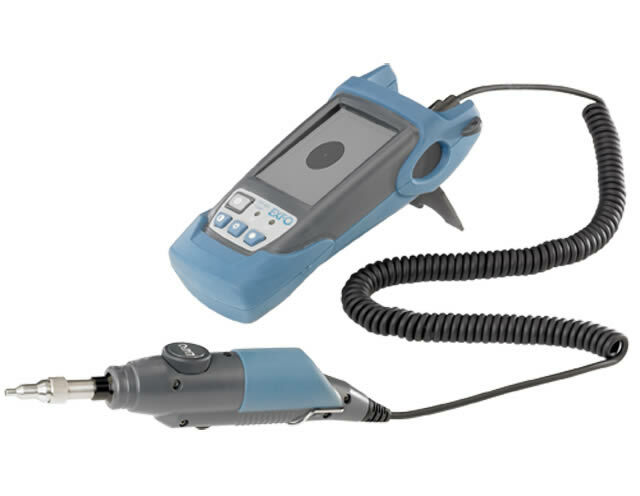 Exfo FIP400 Fiber Inspection Probe with Viewer / Display. FIP-400-P-Dual 200X / 400X magnification. 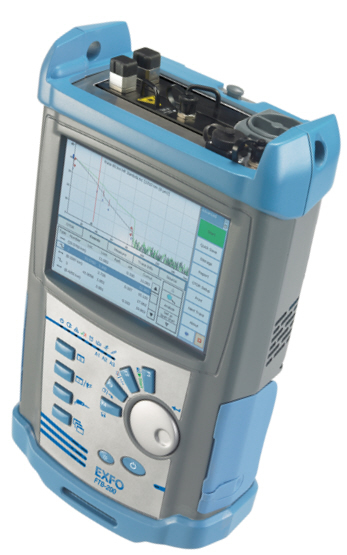 FIP-400-D-Dual. 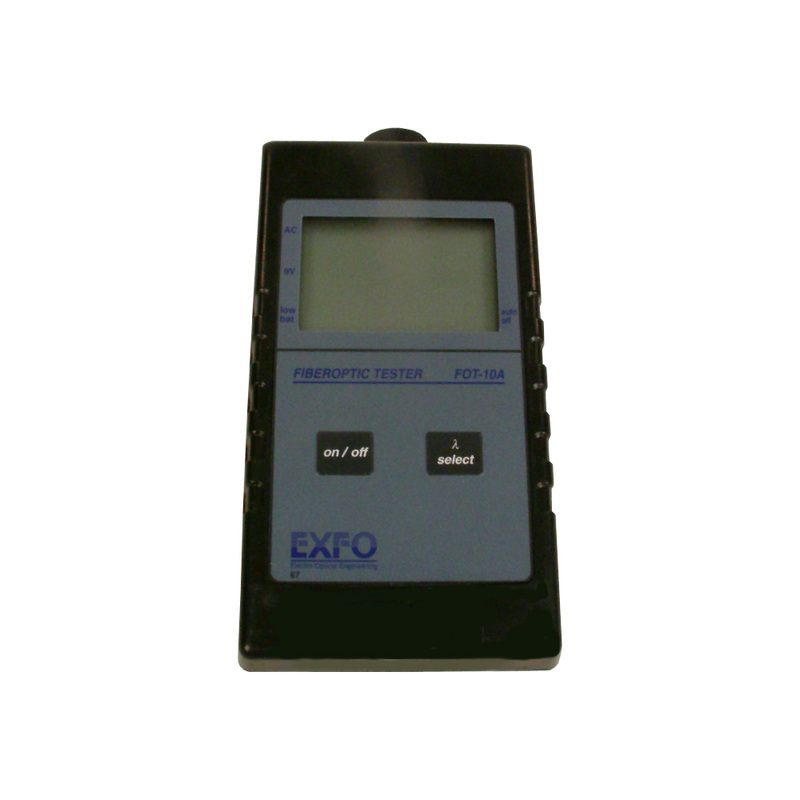 EXFO FOT-12AX FOT-10A Series Optical Power Meter. 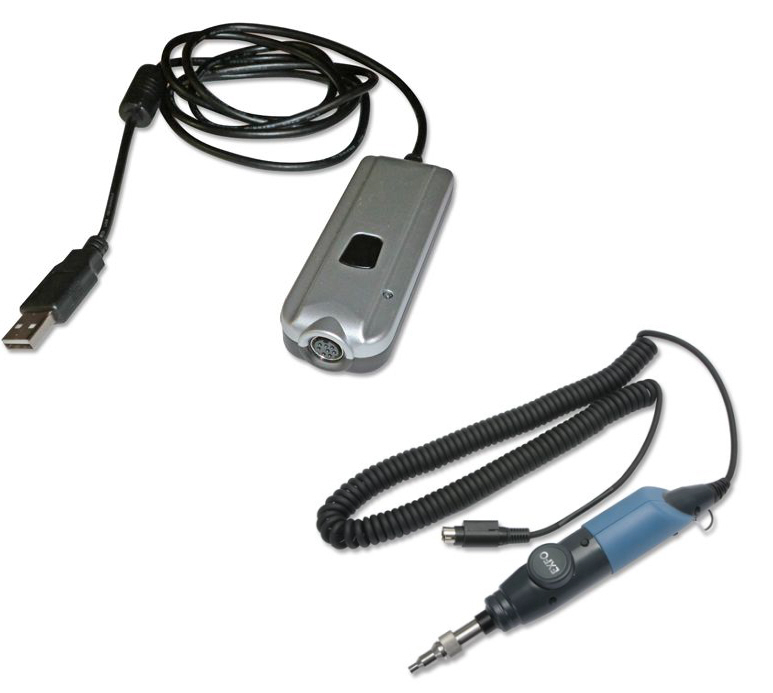 High Power Germanium Detector. 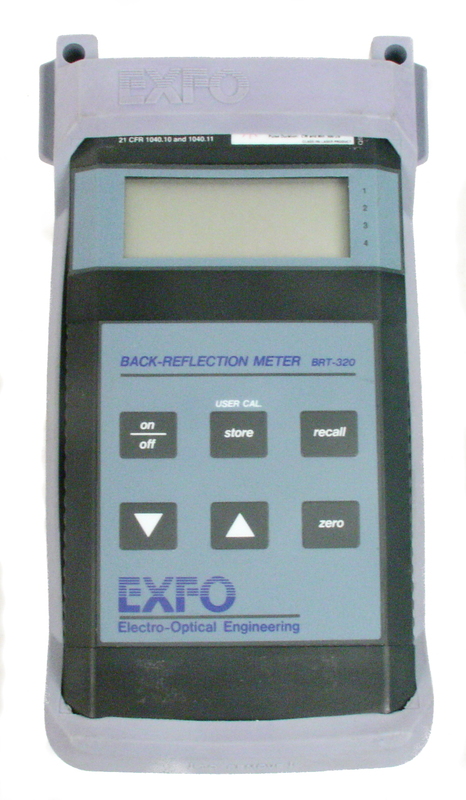 EXFO FOT-22AX FOT-20A Series Optical Power Meter. 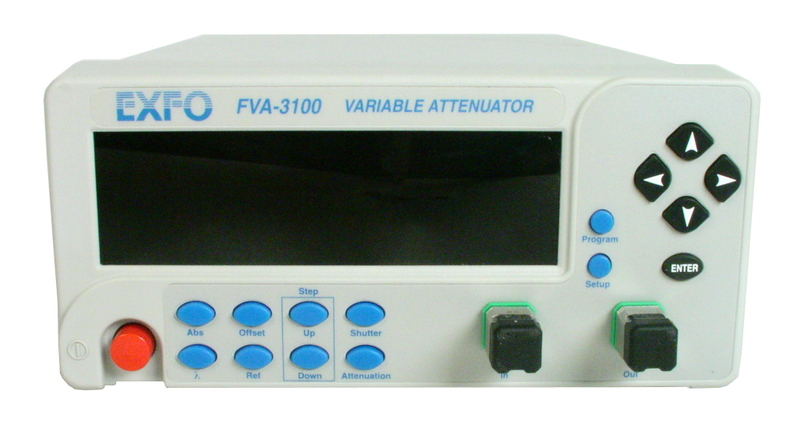 High Power Germanium Detector. Includes SC adapter. 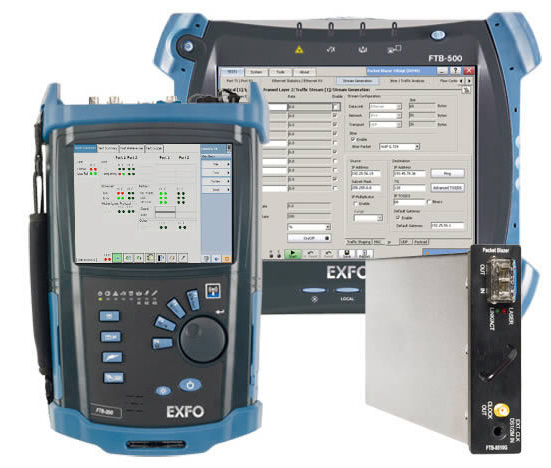 EXFO FOT-922X - OC-KIT-400 set includes two FOT-920 Maxtester Meters with high power germanium detectors, 1550/1625nm laser, ORL, VFL & talkset. 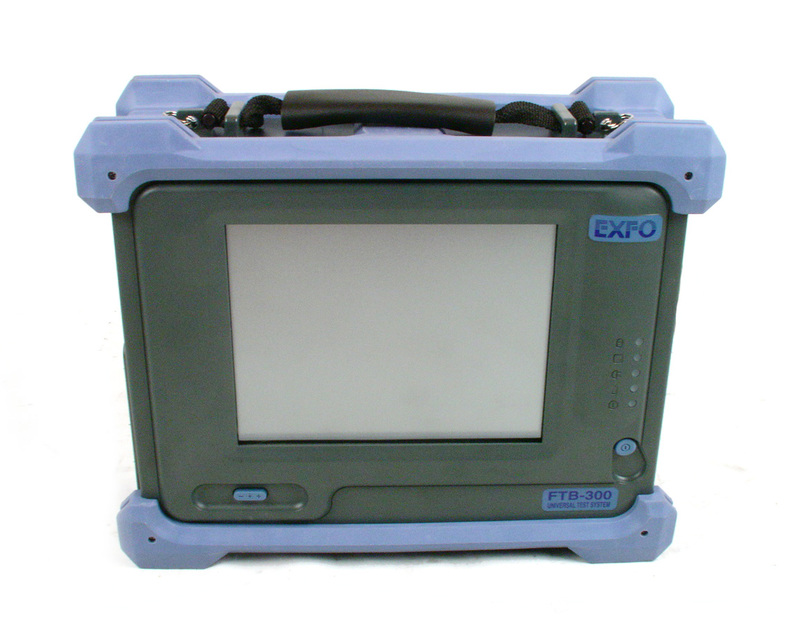 Exfo FTB100 Mini OTDR mainframe/display section. Optics Module Sold Separately. 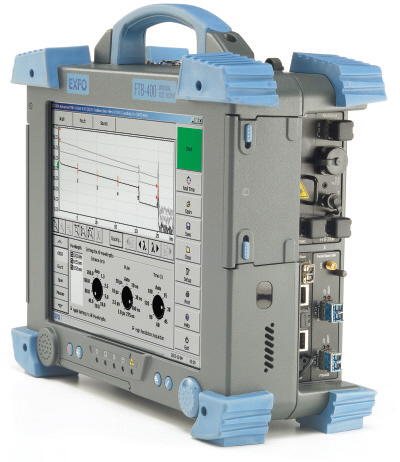 EXFO FTB-100B Mini-OTDR Mainframe. Optics module sold separately. 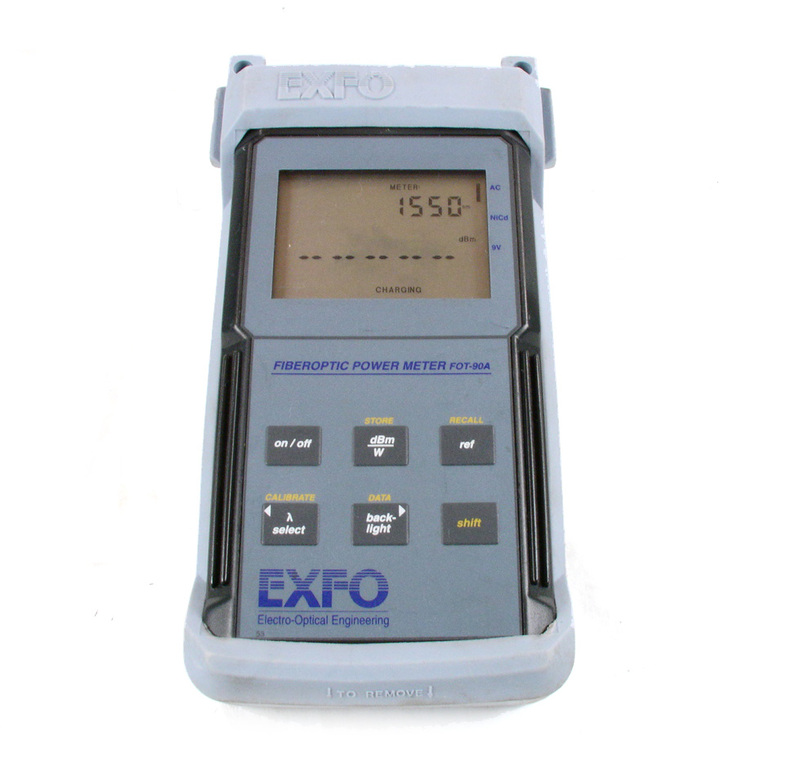 EXFO FTB-1400 FTB-1402X-VFL-54 Multitest Module GE Detector Optical Power Meter + Laser Source 1310 / 1550 nM. 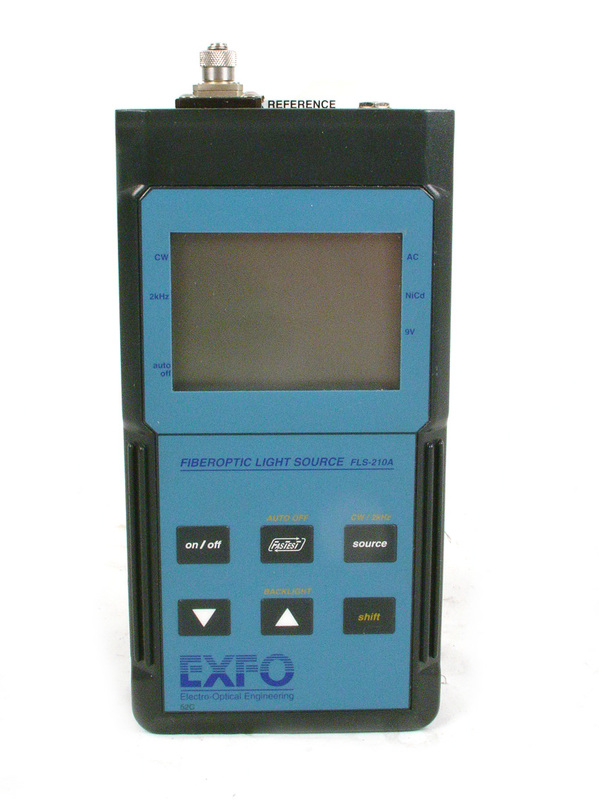 EXFO FTB-1400 FTB-1402-VFL-54 Multitest Module Optical Power Meter + VFL. 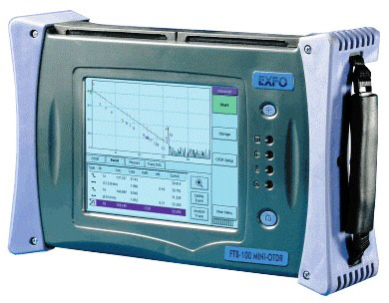 EXFO FTB-1400 FTB-1402X-VFL-50 Multitest Module High Power Optical Power Meter + VFL. 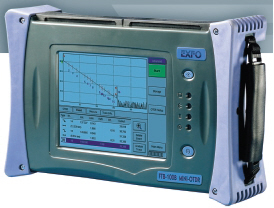 EXFO FTB-1400 FTB-1402X-VFL-54 Multitest Module High Power Optical Power Meter + VFL. 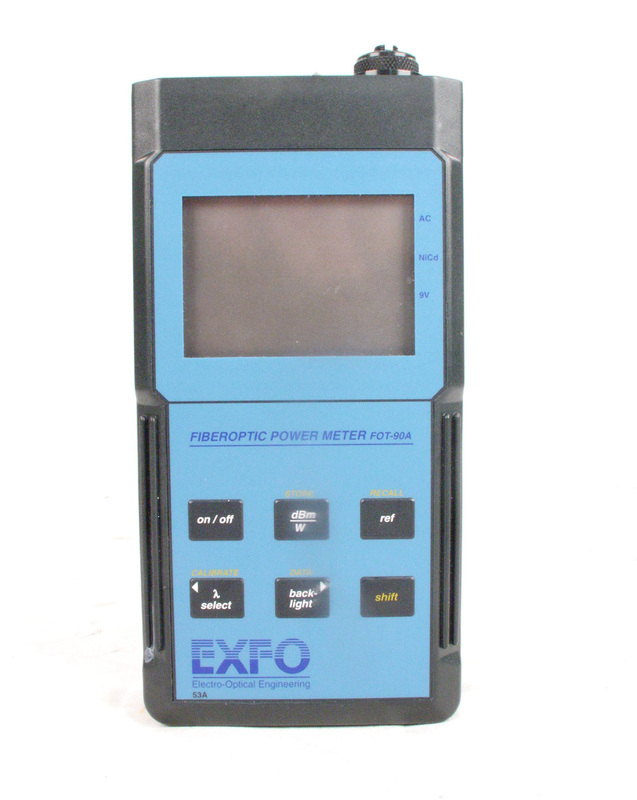 EXFO FTB-3920 FTB-3922-12D-74 Multitest Module Optical Power Meter 850 / 1300 nM FasTesT + VFL. 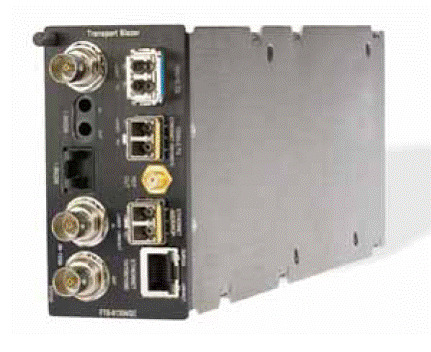 EXFO FTB-3930 FTB-3932-4-EI Multitest Module. 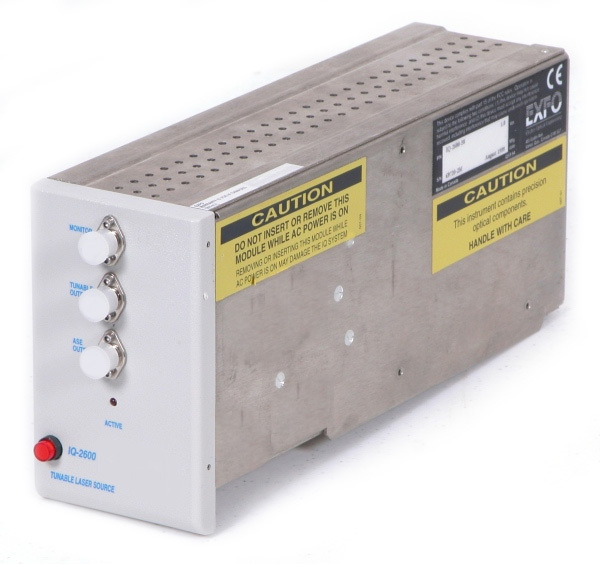 Ge detector, triple-wavelength 1310/1550/1625 nm. Singlemode FasTest. 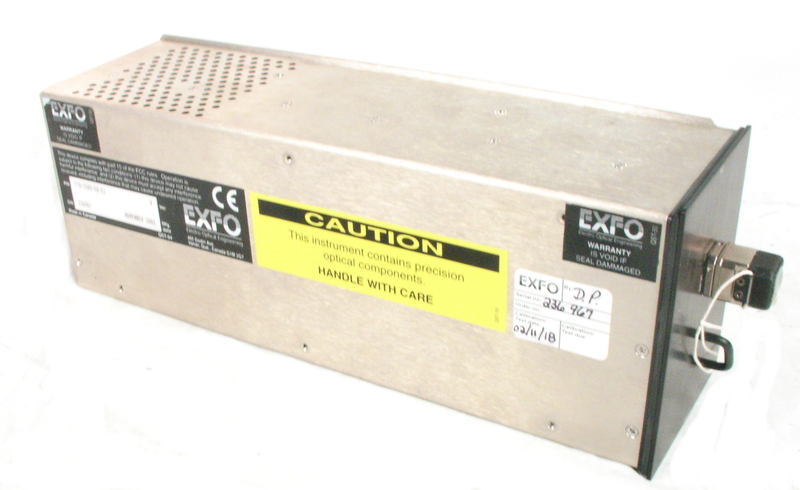 EXFO FTB-400 FTB400-D4N10 Universal Test System Mainframe. 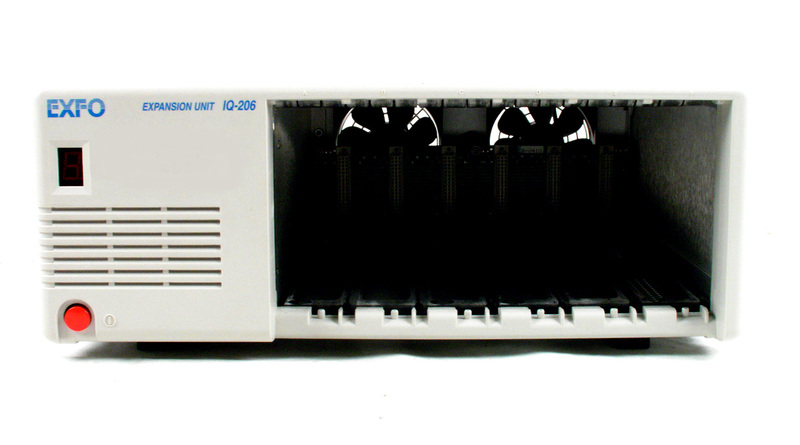 7-Slot Configuration with GP-407. 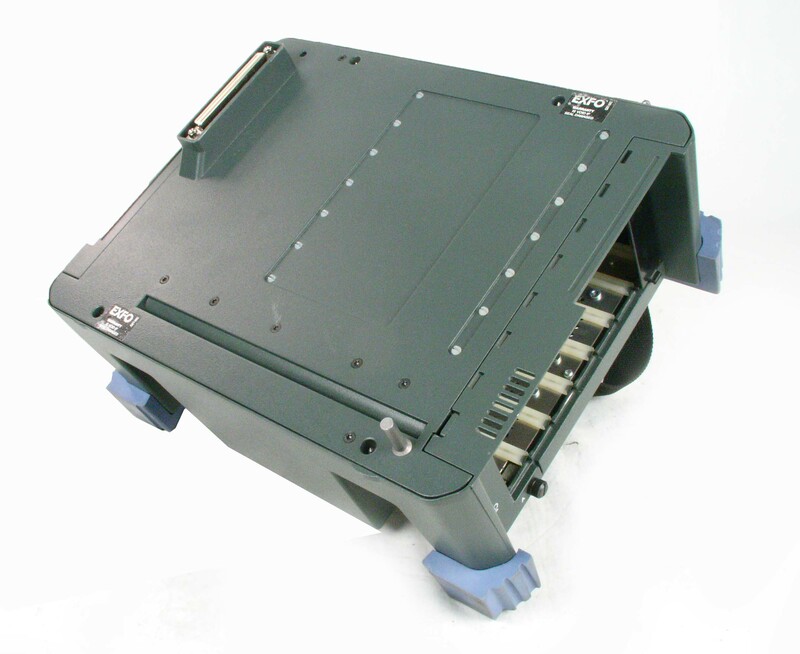 EXFO FTB-400 FTB400 Mainframe with FTB-7300D-023B-EI OTDR 1310 / 1550 nM Singlemode. 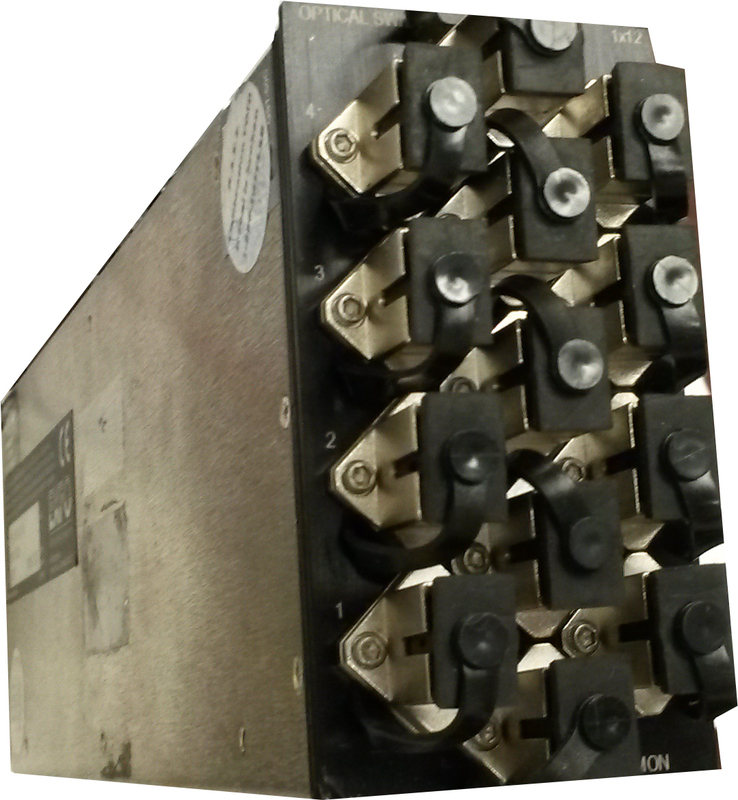 EXFO FTB-400 FTB400 Mainframe with FTB-7423B-B-EI-VFL OTDR 1310 / 1550 nM Singlemode for Long Haul. 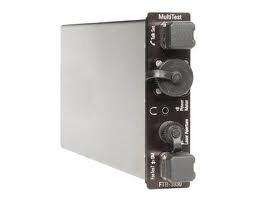 EXFO FTB-7212 FTB-7212D-74 Multiode 850 / 1300 nM OTDR Module for FTB-300. 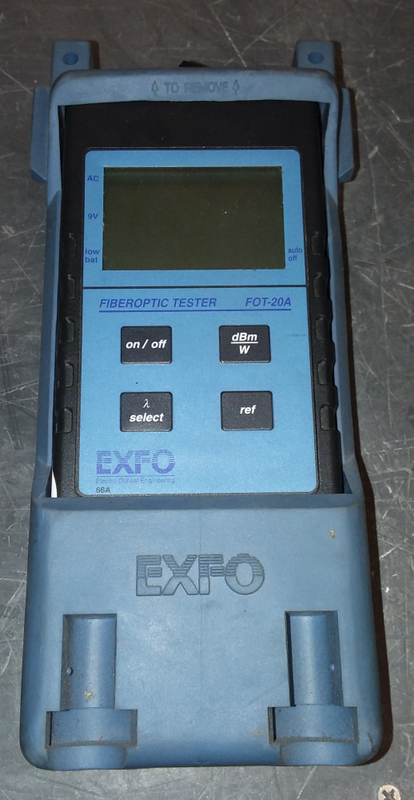 EXFO FTB-7200 FTB-7223B-EI Singlemode 1310 / 1550 nM OTDR Module. 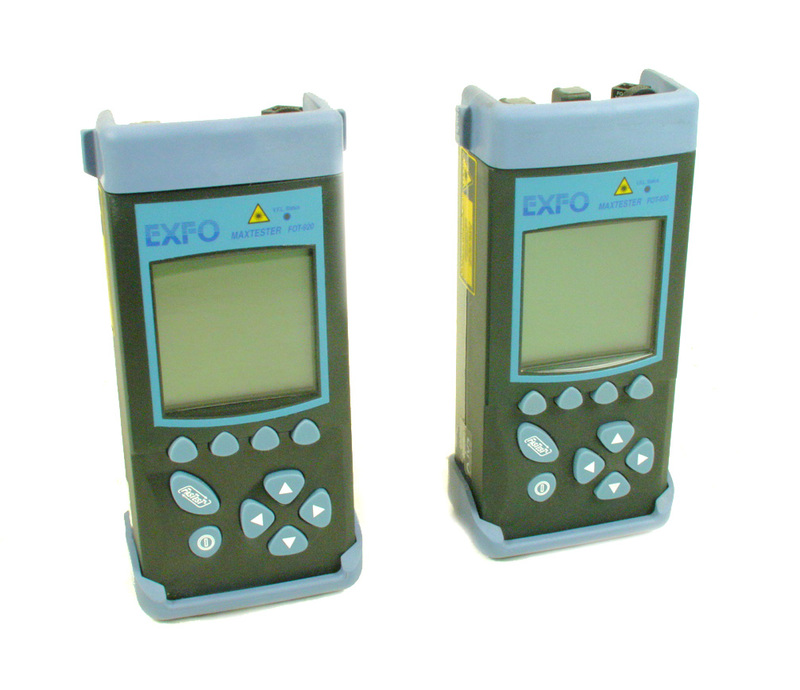 EXFO FTB-7200 FTB-7223B-70 Singlemode 1310 / 1550 nM OTDR Module. 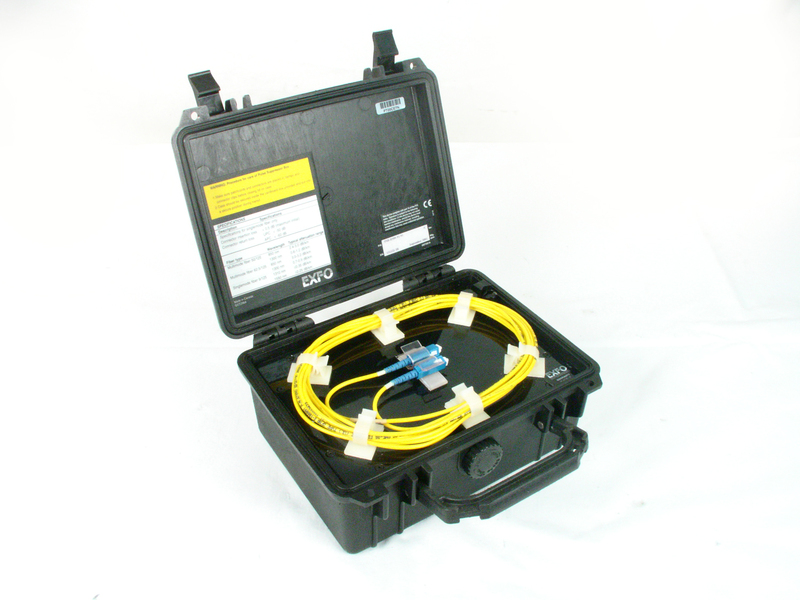 EXFO FTB-7200 FTB-7223B-89 Singlemode 1310 / 1550 nM OTDR Module. 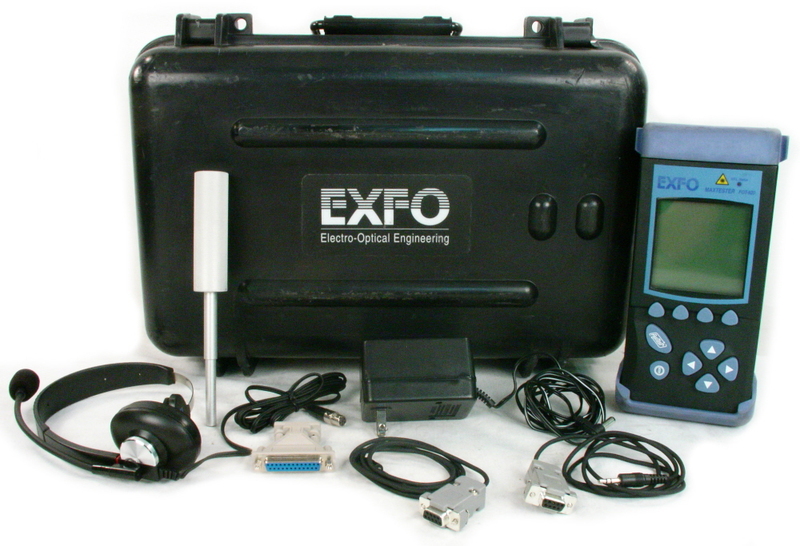 EXFO FTB-7300D-023B-EI Singlemode Medium Haul 1310/1550 nM OTDR Module. Requires mainframe sold separately. 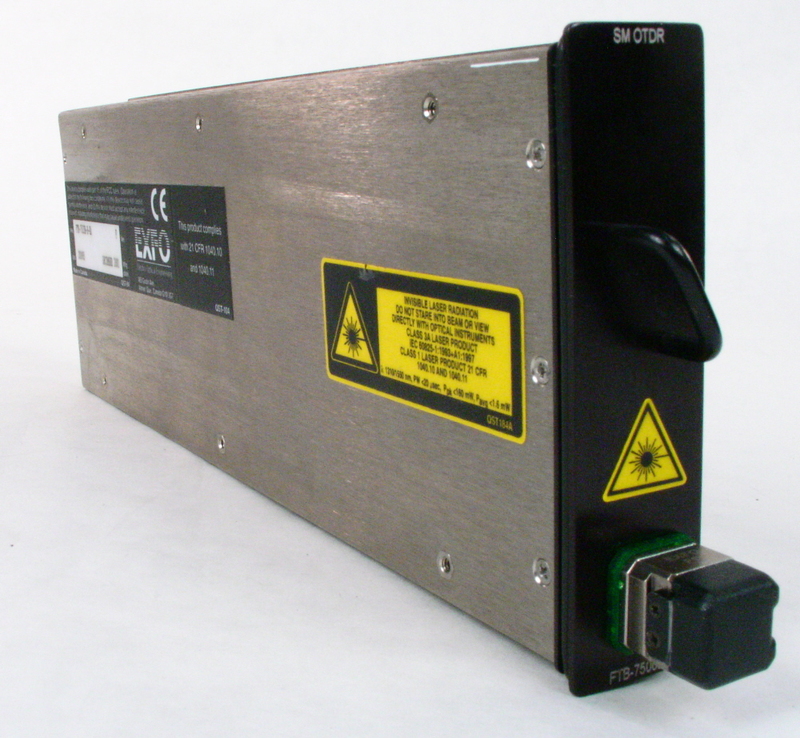 EXFO FTB-7300 FTB-7303B-B-EI Singlemode High Performance 1550 nM OTDR Module. 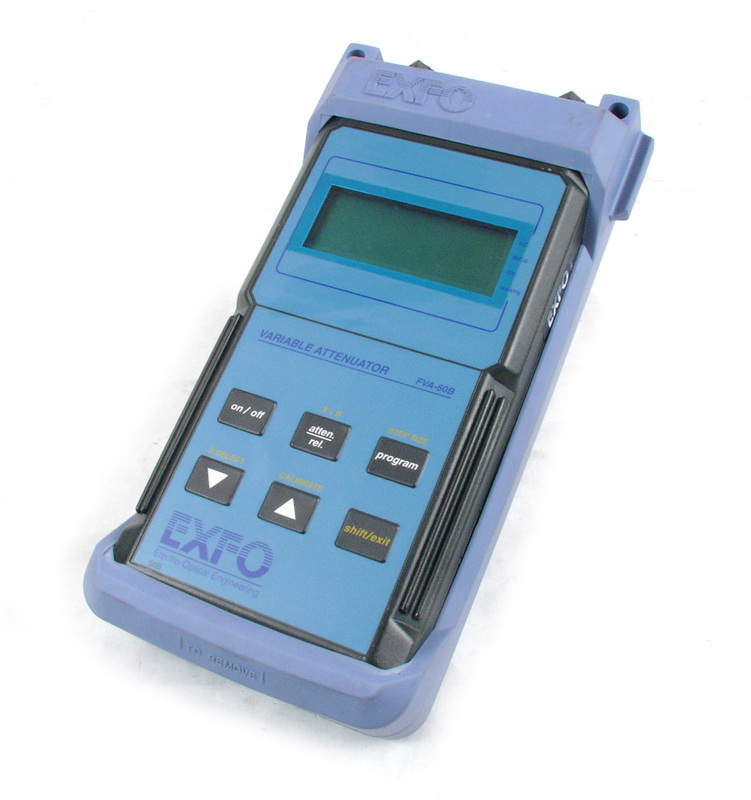 EXFO FTB-7300 FTB-7323B-91 Singlemode 1310 / 1550 nM OTDR Module. 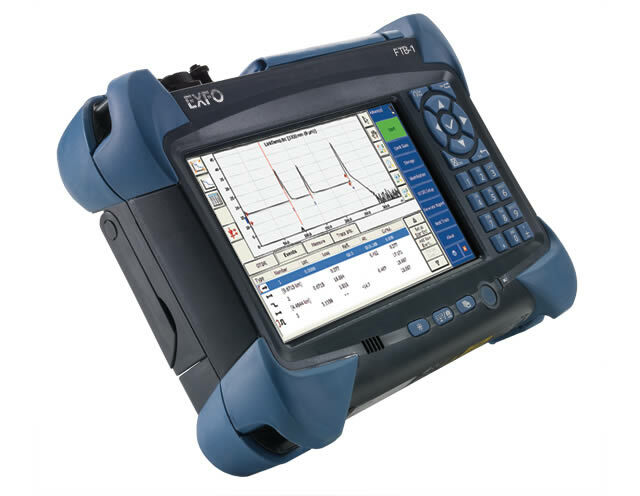 EXFO FTB-7300 FTB-7323B-EI Singlemode 1310 / 1550 nM OTDR Module. Universal Adapter supplied with SC/PC unless requested otherwise. Exfo FTB-7523B-B-EA 1310/1550 nm Singlemode High Performance OTDR module. 43.5/41.5 dB dynamic range. 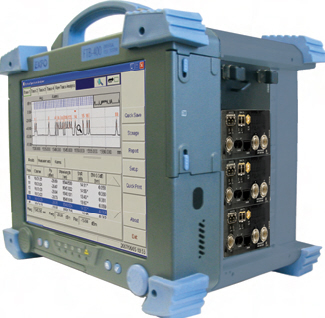 EXFO FTB-8000-00-13-15-03 64 kb/s to 10 Gb/s test system Sonet / SDH includes FTB-400. 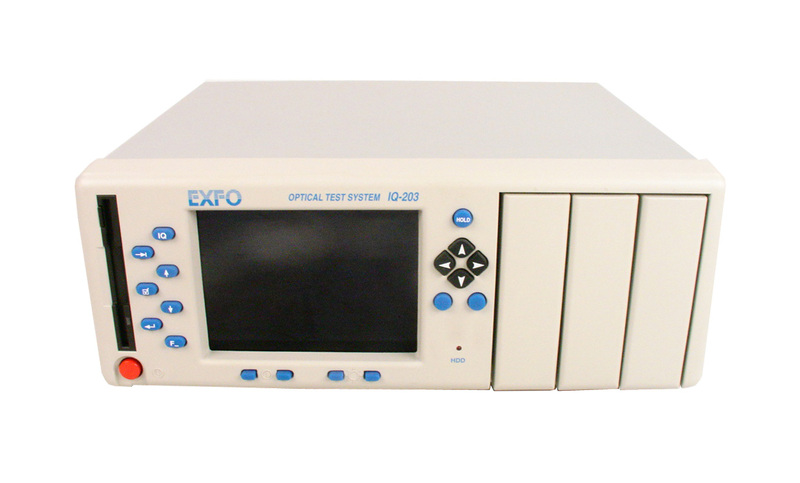 EXFO IQ203 Optical Test System Mainframe, with ethernet interface. Test modules sold separately. EXFO IQ203-A3N8I2 Optical Test System Mainframe, with GPIB interface and extended memory options. Test modules sold separately. 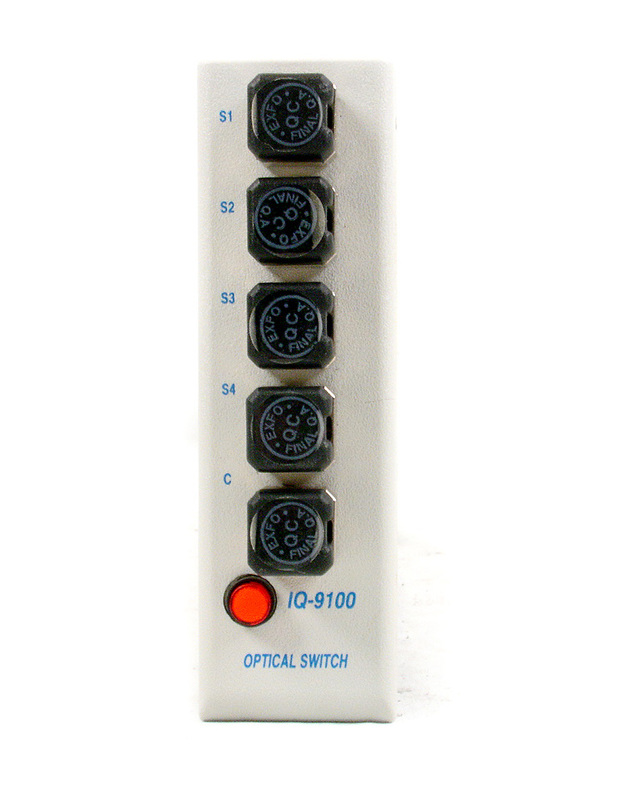 EXFO IQ-9100 Optical Switch Module. 1x4, 9/125um, APC Universal (Adapters sold separately). 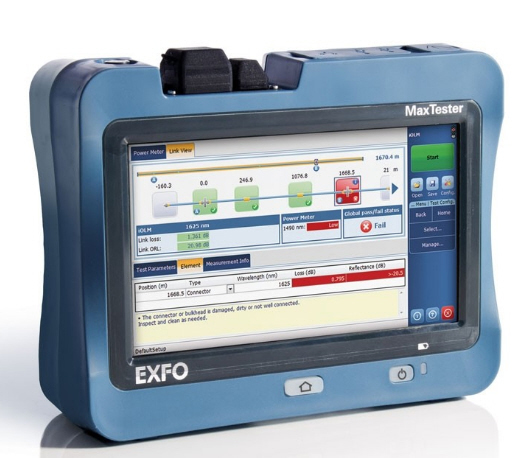 Exfo MAX-730B-M1-EI MaxTester OTDR. FTTx/MDU PON, 1310/1550 nm. Interchangeable straight connector. Fully automated with power meter and VFL. With RF option (Wi-Fi and Bluetooth). 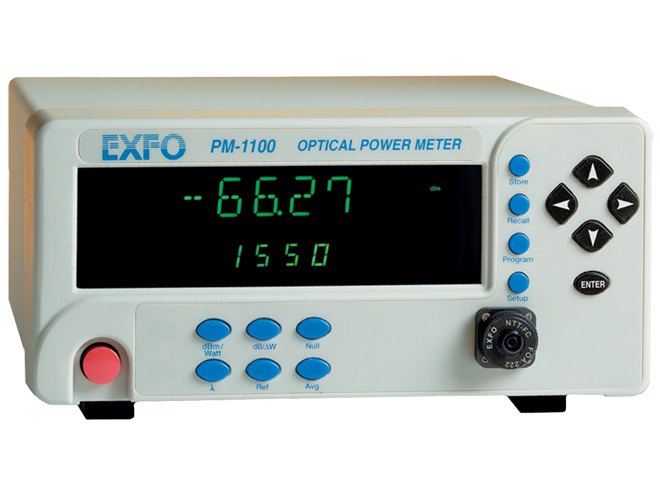 EXFO PM1100 - Benchtop Optical Power Meter. 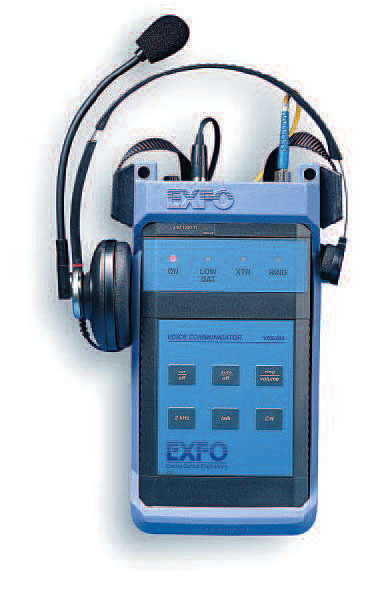 Model PM-1102X. 750 to 1700 nM.